Tracey and Jay meet the man behind those cool shades, the amazing actor who brings Colony fan favorite Eric Broussard to life — Tory Kittles! Tory shares several insights about Broussard and the grave world of occupied Los Angeles. What is Broussard’s end game? Do the Bowmans feel like family to Broussard? What does Broussard really know about Alan Snyder? Tory also plays the “Will or Katie” game choosing one of the two popular characters for a “host” crazy hypothetical scenarios penned by Jay. And much like Broussard himself, Tory is not afraid to sometimes make his own rules for the game! We learn that Tory is excited about the #RenewColonyNow campaign and encourages fans to sign the petition! 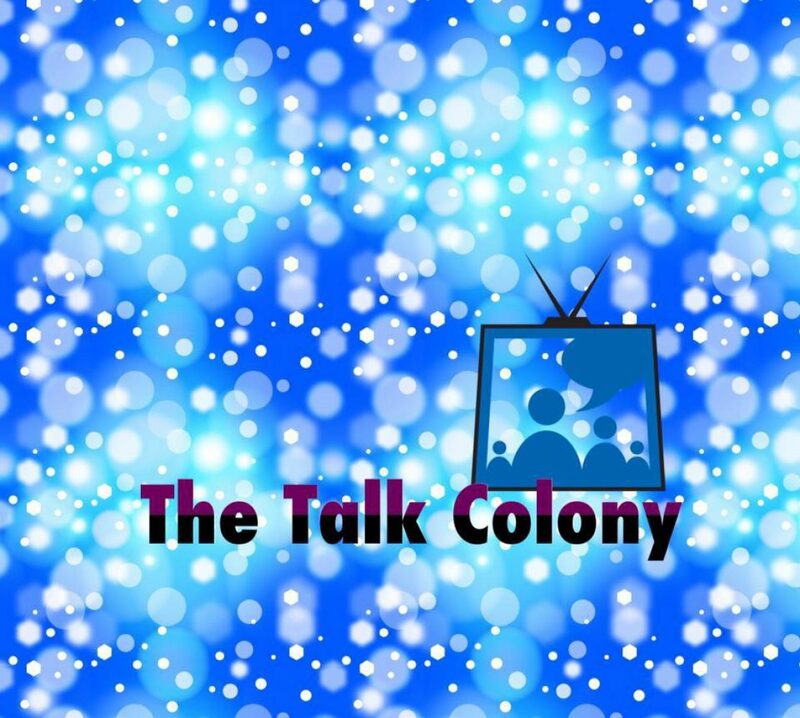 Tracey and Jay celebrate the 25th episode of the Talk Colony Podcast by interviewing Colony actor Alex Neustaedter, who plays Bram Bowman on the series. We had a fabulous time talking to Alex about his character and learned some great insights as well as some behind the scenes scoop. We also learn about a movie Alex filmed called Miles. It sounds like a great film! And you definitely do not want to miss our game “Snyder or Will” where Alex has to choose one of these characters for an array of fictional scenarios imagined by Jay. Trust me, there are lots of laughs and interesting reveals!